ShangralaFamilyFun.com - Shangrala's Woman - Darkest Before Dawn! This is the story of our Grandmothers and Great-grandmothers; they lived only 90 years ago. 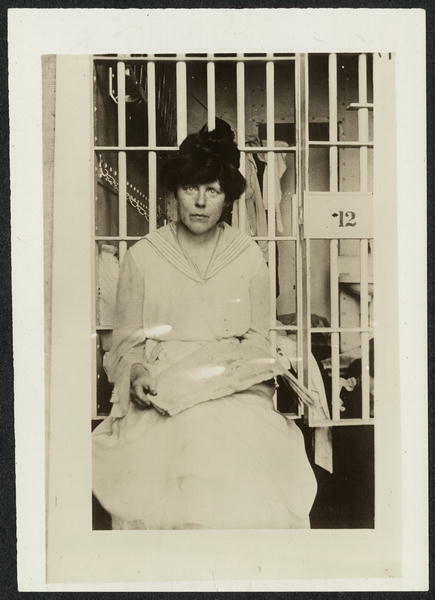 In the begining of the 1900's, a woman was not considered a person in federal law. 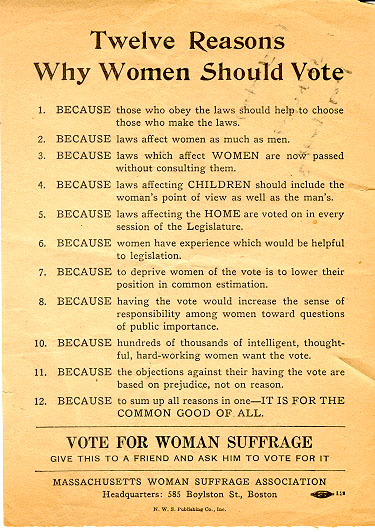 Women were a man's property, were not considered a person, could not hold jobs, and were not allowed to vote. In these earlier years, women were inferior to men in many ways. Women and their children were owned by the father and husband. Women did not have any property rights and once she was married, she was no longer allowed to own land, could not keep the money she earned for herself and was not allowed the care and control of her children. A man was able to leave his wife and children behind with nothing. Also, if a man died without writing a will, his wife was not able to inherit anything, including any of the money she may have earned herself, or the land she had owned before her marriage. 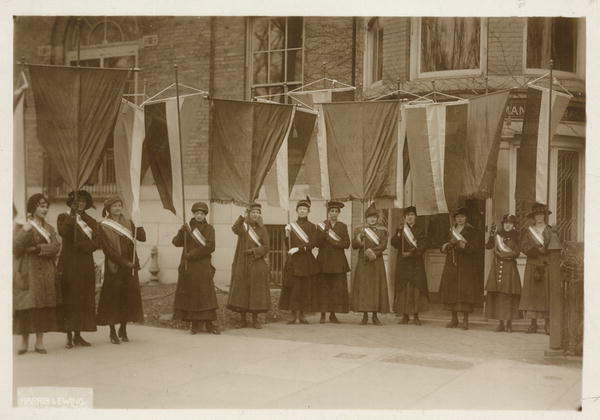 It was not until 1920 that women were granted the right to go to the polls and vote. 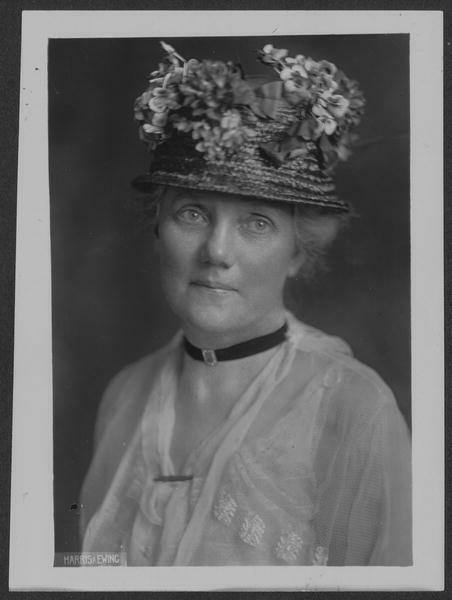 A woman was finally delared legally to be a person by the Privy Council in England, which was Canada's highest court, On October 18th, 1929. House, carrying signs asking for the vote. hanging for the night, bleeding and gasping for air. and poured liquid into her until she vomited. word was smuggled out to the press. 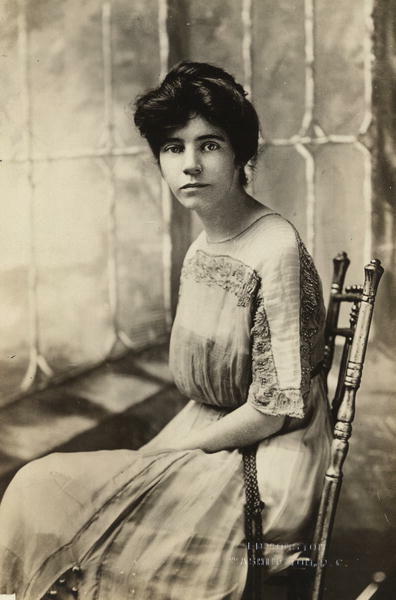 Woodrow Wilson and his cronies tried to persuade a psychiatrist to declare Alice Paul insane so that she could be permanently institutionalized. It is inspiring to note that the doctor refused. 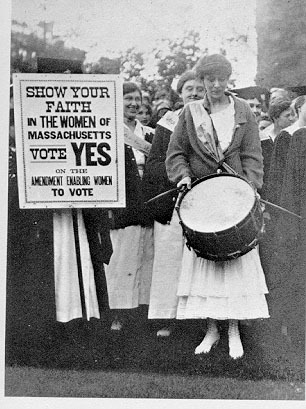 Alice Paul was strong, he said, and brave. That didn't make her crazy. The doctor admonished the men: 'Courage in women is often mistaken for insanity'. 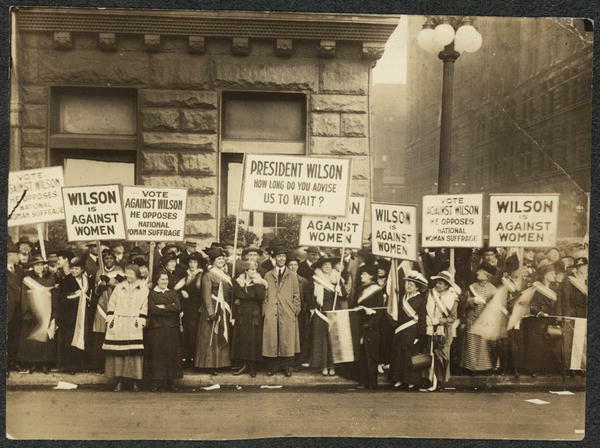 The Women's Rights Movement, changed society, into what we know it to be today. Many woman suffered and fought for the basic rights of humanity. Their darkest times have brought us to our dawn of womanhood. Now due to many years of hard work and devotion, women finally gained equality.